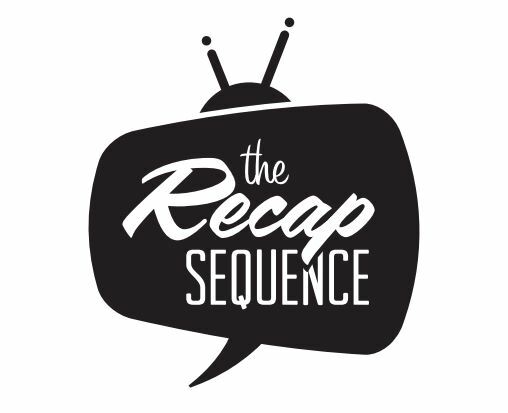 It’s toon time on The Recap Sequence! We kick off the first half of this week’s episode with a spirited discussion about Rick and Morty – and joining us for this mad adventure is “The Answer”, André Myette! Special thanks to our friend @theDroidofages for this week’s Rick and Morty artwork (above) and the classic Voltron layout (below)! Speaking of Voltron, on the second half, Against the Mat‘s Fred Bonenfant tags in for a chat about Netflix gem – Voltron: Legendary Defender. Fans of the 1984 original who aren’t watching this really should be. Why? Fred helps us tell you why Wednesday, November 8th on CHSR 97.9 FM – so be sure to tune in! It all starts at 9PM (AST)!